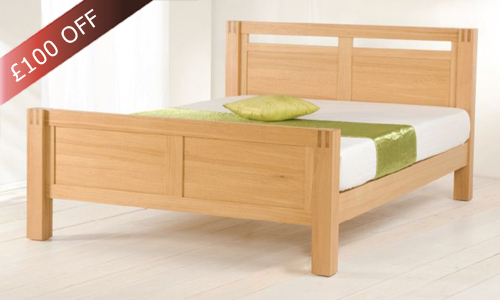 The Grande Wooden bed is made using American oak which has been well seasoned to give strength and quality. 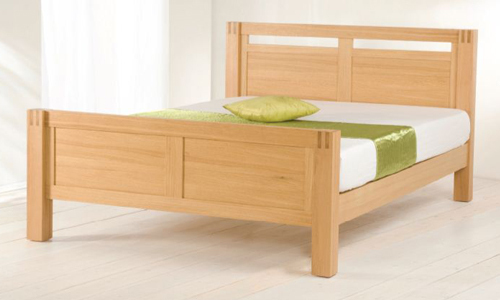 The bed is constructed using solid finger joint detail making it both attractive and strong. 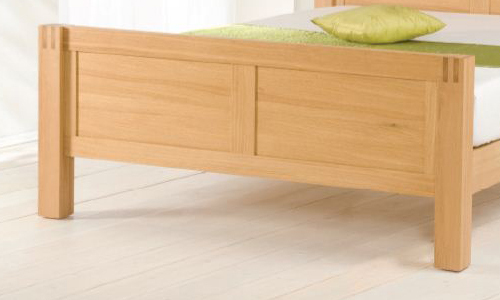 The natural wood finish of the `Grande` Bed shows the beautiful natural colour and grain to its best effect. 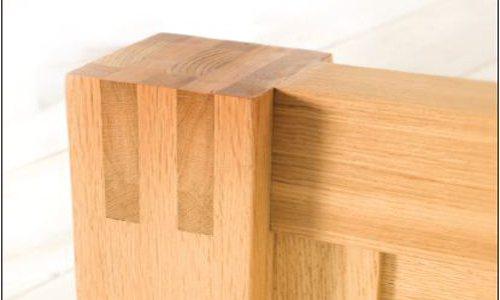 It has a protective layer of colourless lacquer to protect it from stain and damages ensuring it will look its best for may years to come.